In December many of us spent Christmas with family, friends, and church. There was also a lot of ministry outreach throughout December. Below are a few pictures for you to see what our month looked like. Don’t forget if you would like to see more pictures of what we are up to, please like our Facebook page. 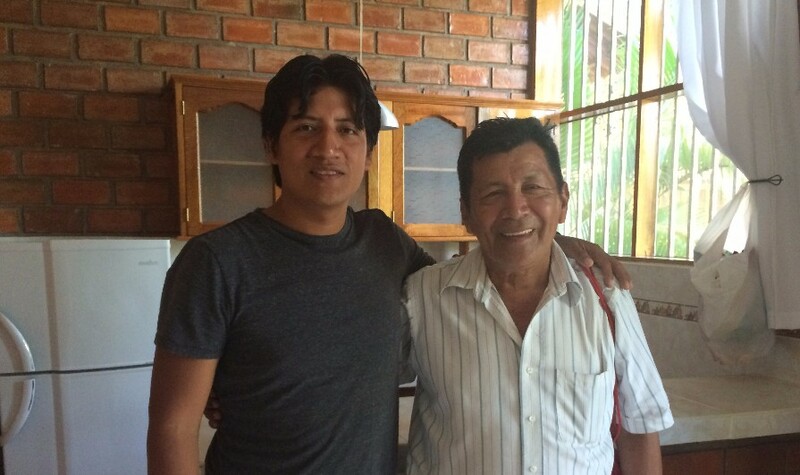 Picture of Pablo with hermano Artidoro Tuanama from the Quechua church in Tarapoto. From the 1st through 4th of December Pablo and Kusi went to Tarapoto (Jungle area) for some follow-up on use of One Hope materials and also to take more materials to the pastors and leaders of the 22 Quechua and Spanish churches in the Tarapoto San Martin areas. It was a great time to reconnect with them and also to encourage each other in our ministry. On the 15th we had a Christmas party with all the Runa Simi gang. 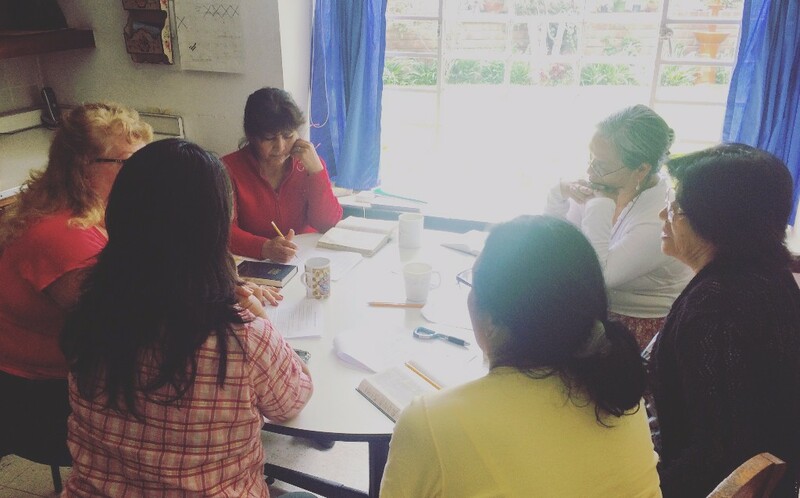 Donna Sauñe taught an update on “Teaching like Jesus” to all of the Runa Simi women, applying it to Runa Simi’s women’s programs “Women of the Bible” and Women’s Literacy. 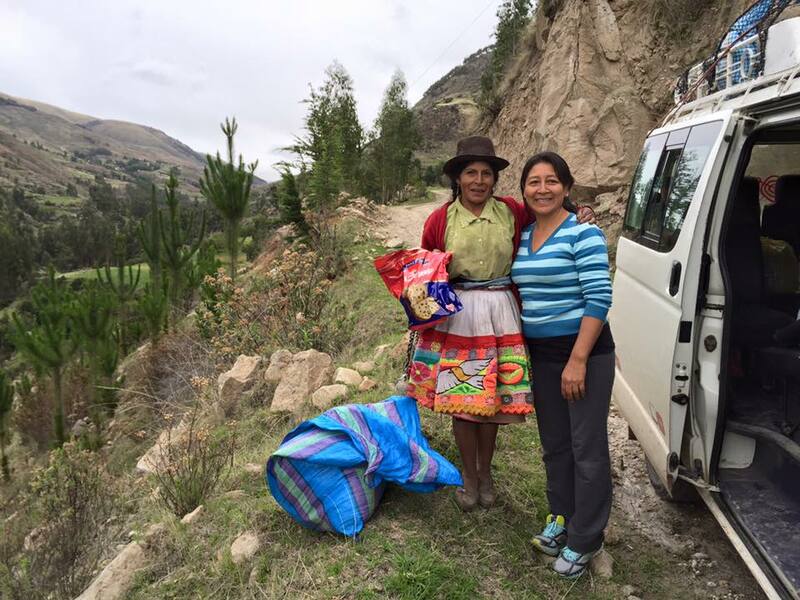 From the 16th through the 19th of December Hilda and Berta traveled to Pichanaki to teach and train Literacy Promoters so that they might teach others to read the Bible in their own Quechua language. This was the first training in this area of the Jungle. 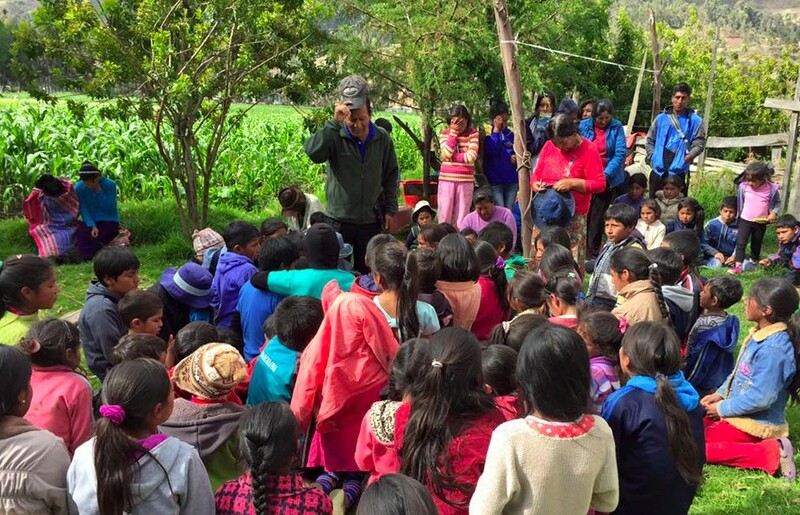 They started every day with a devotional and it was a great time of blessing and motivation for them. The workshop had a lot of acceptance and participation. They are committed to the task of teaching others to read and are asking the Lord to be the one who guides their future plans. 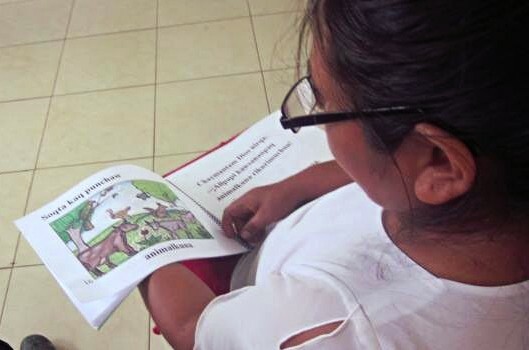 At the end of the workshop they each received a package of materials for the teachers and students of each church group that will be starting literacy classes. 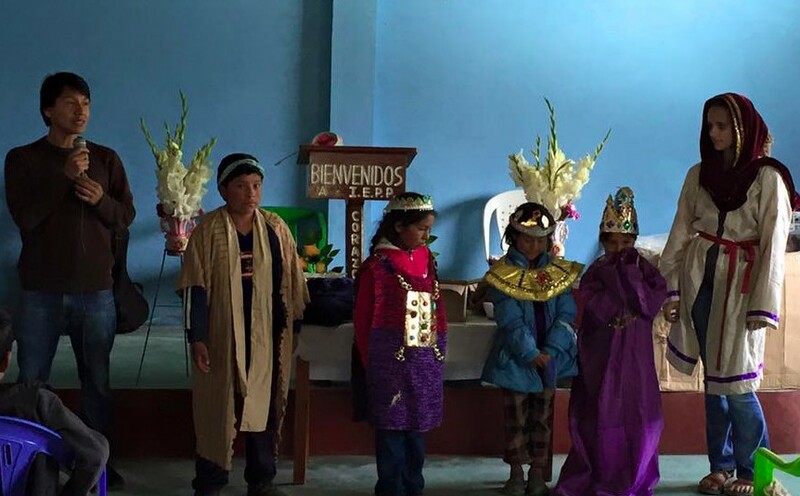 December 21st through the 27th, Nemesio Arango, his family, and his puppet evangelistic team traveled to share the Word of God with the children of over 12 Andean villages of Tayabamba. They traveled by truck and gave glory to God that they had the opportunity to spend Christmas sharing the joy to children in many places. 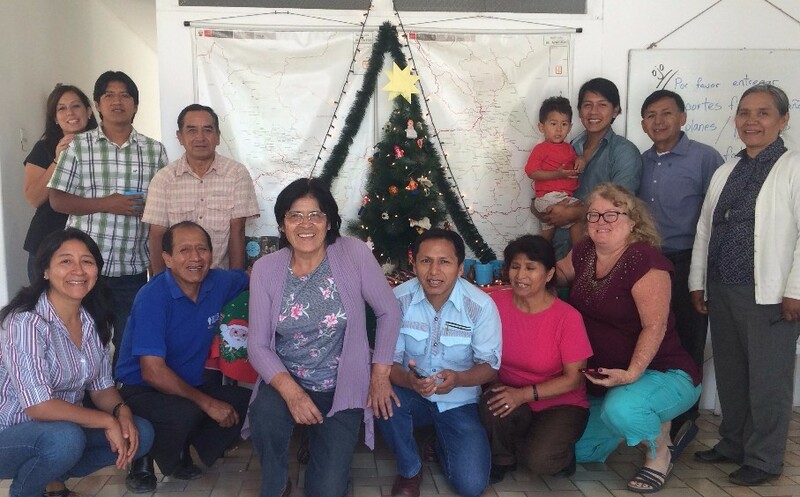 From the 17th to 19th of December, Samuel, Miguel and Pablo Saccsara went to join Bertha in Anccopaccha where she had organized a Christmas outreach for children. 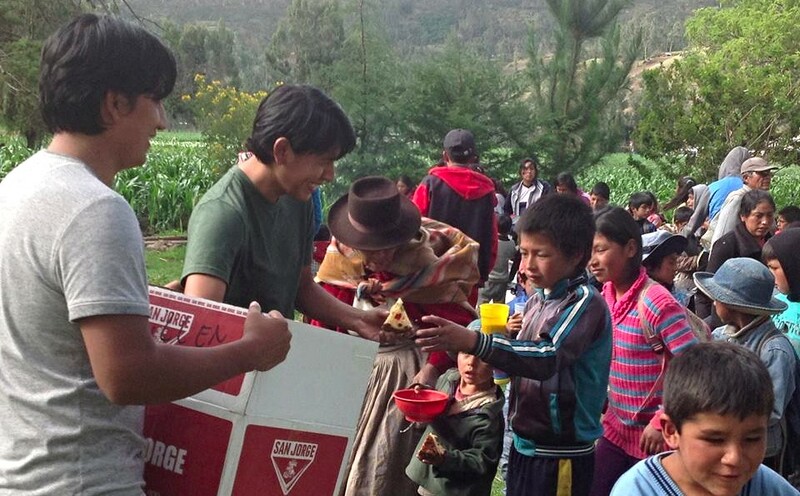 Children came from around the area to receive toys, Christmas bread and hot chocolate. 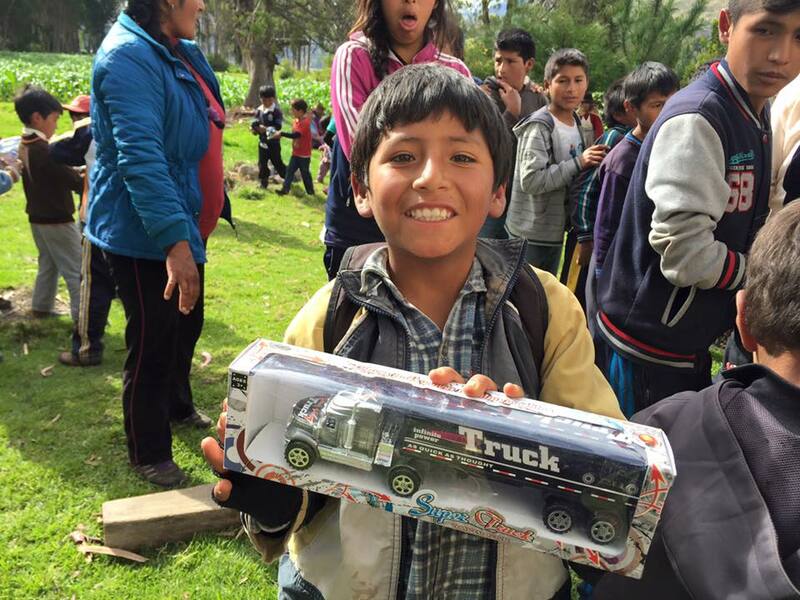 Also during December, Samuel Saccsara and his distribution team were able to take the Toys for Lambs to many Andean areas. This Christmas the children understood the context of when Jesus was born through drama. 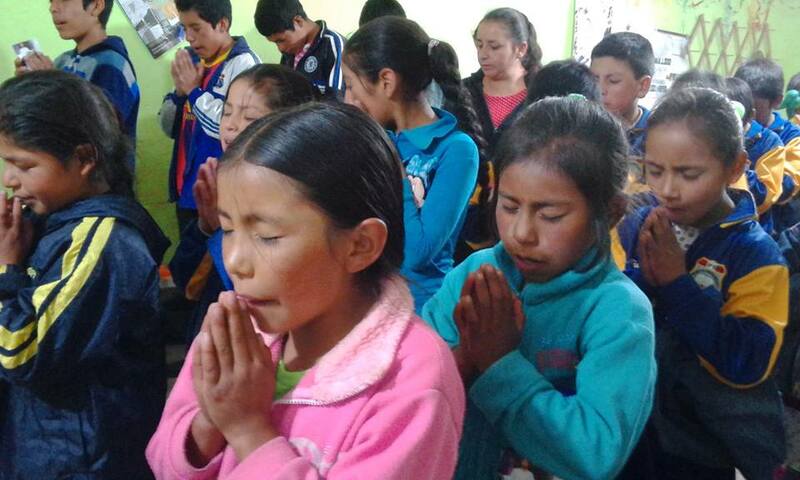 They learned that Christmas was not about toys, but the special gift of Jesus. Many of the children, receiving the toy, said “is it for me?” When they were told “its for you”, they could not believe it. You could see the joy in their faces. For these kids, little rocks, are their “cars” and sticks are their “dolls”. These children greatly enjoyed the traditional Christmas bread along with hot chocolate. In total, Runa SImi workers and their helpers took Christmas to children in over 21 communities. We thank the Lord Jesus, for touching the hearts of all of you who gave special gifts for this project and for all of those who helped carry it out. May God bless you and may He repay each one of you.